When you see and hear Curse of Lono for the first time, you know that here is a band that is special. 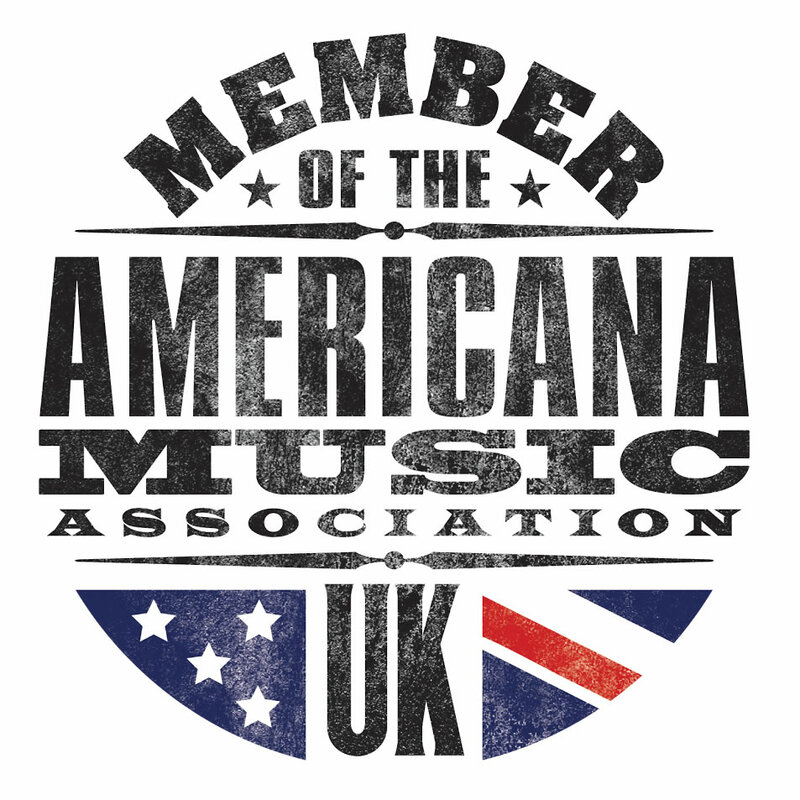 They are from London, formed by Felix Bechtolsheimer (ex Hey Negrita) in 2015, with the addition of drummer Neil Findlay, also from Hey Negrita. The rest of the group consists of Joe Hazell, lead guitar, Charis Anderson, bass and Dani Ruiz Hernandez, keyboards. These four tracks are more than enough to whet the appetite of any music lover: Five Miles High tenders and holds a promise: “When they come for me I’ll run like hell” with a driving bass line and a howling guitar, you are trapped by the music. 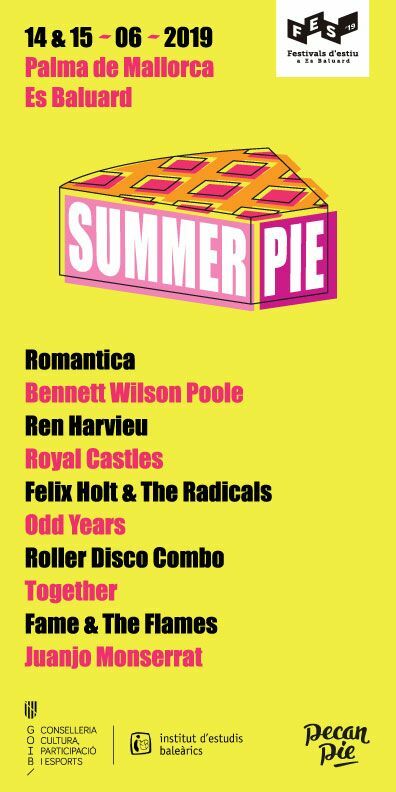 London Rain continues and further emphasises the noirish generic field of the songs. “Let my shadow be.” And again, there is a driving rhythm with prominent keys, fully produced (by Oli Bayston), all affirming one’s attraction to the music. These four songs form the soundtrack for a short film of interconnected videos directed by Alex Walker, shot by Bart Sienkiewicz and starring Grant Masters and Marta Hermida. Go out of your way to watch these videos. 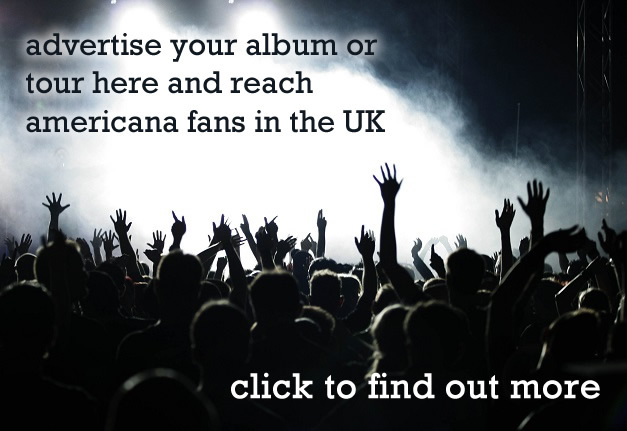 They underline how important Curse of Lono is, how cinematic their music is, and how moving amid the ruggedness of contemporary life, is the emotional force of the downbeat. 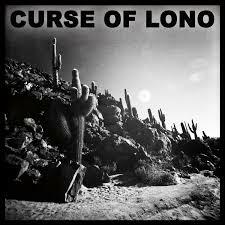 Can’t wait for Curse of Lono’s full album which follows this year.